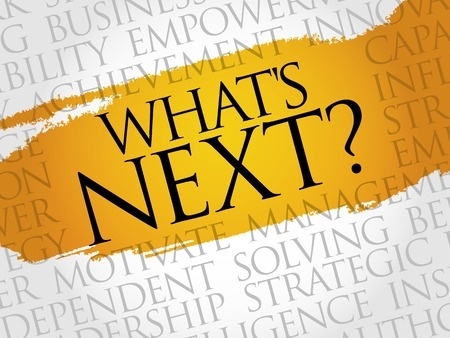 In 2012, when The Nextsens­ing Project began, I want­ed to write a series of three e-books to explain (1) the mind­set, (2) the toolset, and (3) the skill set of a 21C leader. The jour­ney since then has been filled with a lot of hap­py sur­pris­es — and only a few minor delays. Our web­site now has some 135 blog posts (quite a few by guests), a NextBrief report on the future of tele­vi­sion, and a num­ber of videos — all of which have helped us com­mu­ni­cate both the research and the views of the project. And all of this would not have been pos­si­ble with­out the assis­tance of our project team, which has grown dra­mat­i­cal­ly. Mem­bers of the Nextsens­ing project team are called NextSen­sors. The 27 team mem­bers have diverse back­grounds and inter­ests, and they are def­i­nite­ly a glob­al group. They rep­re­sent 17 dif­fer­ent nation­al­i­ties based in 24 cities — from Madrid, Spain, to Cor­do­ba, Argenti­na; from Syd­ney, Aus­tralia, to Boston, Mass­a­chu­setts; from St. Peters­burg, Rus­sia, to St. Peters­burg, Flori­da. Today’s news: we are post­ing not only the third e-book in the series but also a com­pan­ion video, both tied to The Sto­ry of Next. Because I know that man­agers are incred­i­bly jammed for time, the e-book for­mat has always been made as easy-access PDFs and so easy-to-read that any­one should be able to digest each e-book in 15 min­utes or less. But that does not mean there isn’t suf­fi­cient “meat” in the pub­li­ca­tions — and that is emphat­i­cal­ly true for our lat­est. Sim­i­lar­ly, the new video runs about three min­utes; but, it, too, com­mu­ni­cates a lot in the short space of time. 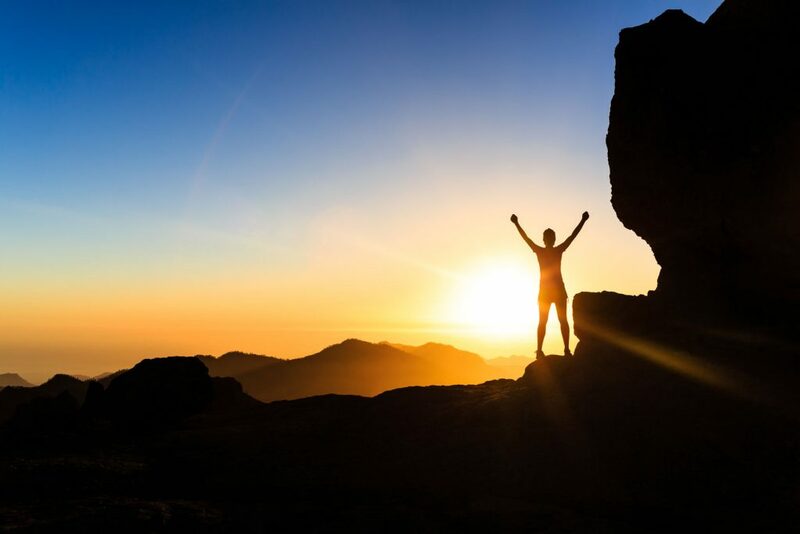 As the final e-book in the three-part series, as not­ed, the sub­ject at hand is the skill set that a nextsens­ing leader needs to sur­vive in the tur­bu­lent times in which we all live. You’ll find, in both the e-book and video, a list of four key skills that our project team believes are essen­tial for any­one lead­ing an enter­prise of any size. These four abil­i­ties are so essen­tial we have tagged them “nexta­bil­i­ties”. Just to give you a feel, the new e-book talks about expand­ing one’s sens­es to the world of change, stand­ing for need­ed change, cre­at­ing a new order that will enhance the promise of change, and lead­ing with fore­sense — which means lead­ing today with the future always in mind. I hope you enjoy, and ben­e­fit, from The Sto­ry of Next. While the e-book is about the four nexta­bil­i­ties, it’s also about the extra­or­di­nary pow­er of a very sim­ple ques­tion: what’s next? Here are some links to help you start your own “next” jour­ney. Thank you, as always, for your con­tin­ued inter­est and sup­port in our work. 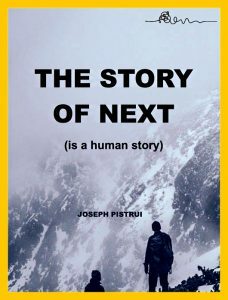 For the third e-book, The Sto­ry of Next, you can down­load the e-book here [link] and watch any or all of our videos here [link]. For the first and sec­ond e-books, you can find them list­ed here [link].